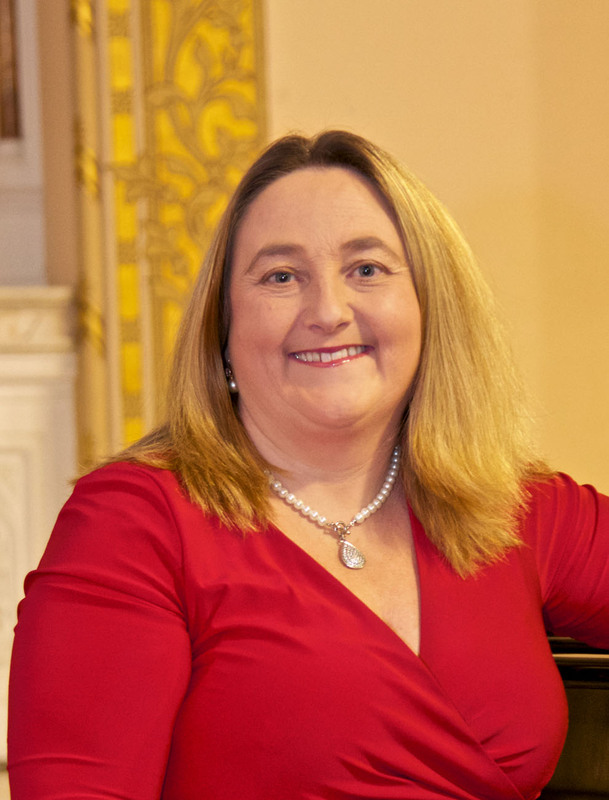 I am Valerie Leahy, a Waterford born soprano specialising in vocal performance and tuition. Please feel free to browse through my site. You can find samples of my work, testimonials, my expereince and in time I hope to expand the content to include some vocal training tips. 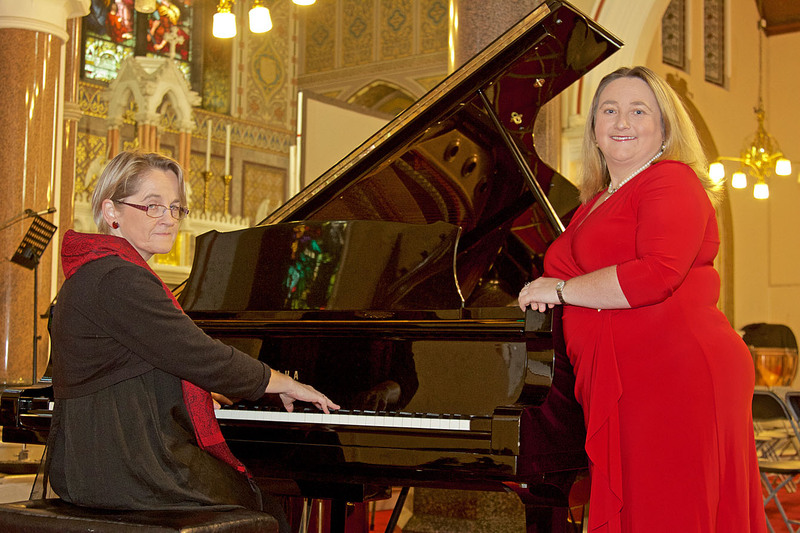 If you are interested in singing lessons or require a singer for religious services or indeed soprano concert performance please get in touch via my contact details.